Hailing all the way from Smolensk, Russia, duo Hard Rock Sofa has been around and more. During the last seven years, they have released a total of 30 singles and 80 remixes, all signed to major European and American EDM labels. 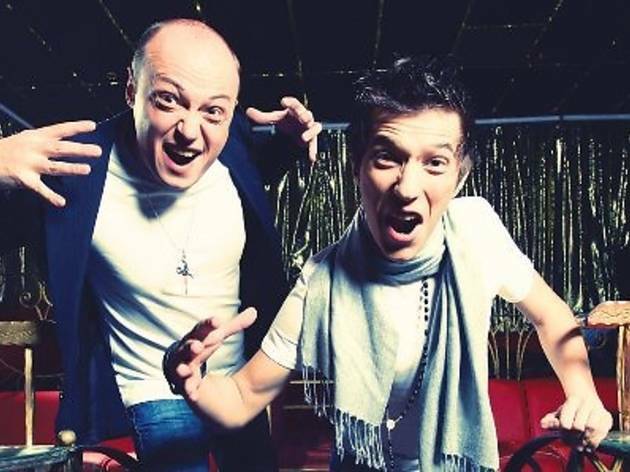 Their take on house is a unique one, often labelled by fans as ‘Russian House Music’. If you can stomach their style, we can safely say that it will be a good few hours of emotional staccato. Watch the music video of ‘I Wanna Be Your Dog’, a collaboration with Swanky Tunes (who also played at Zouk last month), and you’ll know what we mean. After all, more than a million views on YouTube has to mean something.